Invitations will be sent via email by mid April. UW Psychiatry Business Director, Pratik Prajapati, Psychiatry Chair, Dr. Ned Kalin, and Reception Organizer, Amber Sebastian at the 2017 UW Psychiatry APA Reception in San Diego, CA. The University of Wisconsin Psychiatry Department APA Reception is a private event and you must RSVP to attend. If you are interested in attending an upcoming reception, if you would like to be placed on our invitation list, and/or if you would like to update your contact information, please complete the form below or contact the reception organizer, Amber Sebastian. 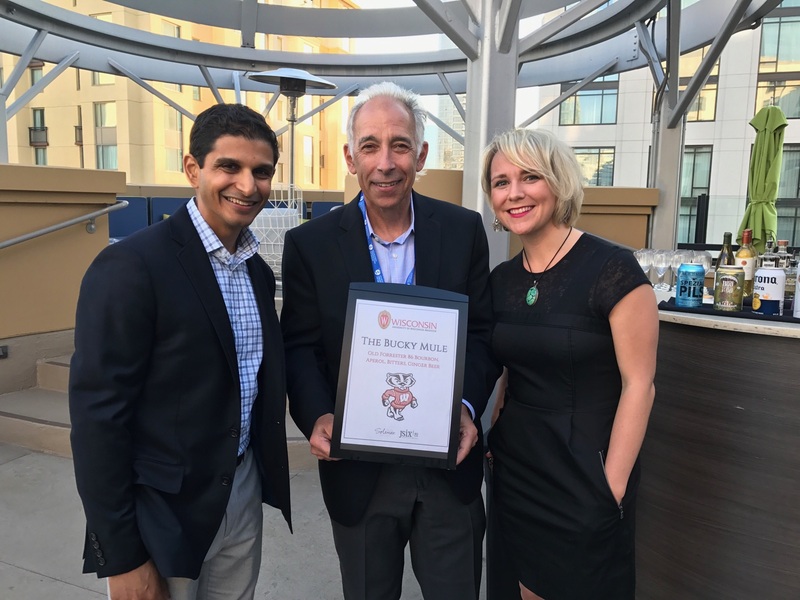 Each year, in conjunction with the American Psychiatric Association’s Annual Meeting, the University of Wisconsin Department of Psychiatry hosts an annual reception for alumni, faculty, residents, colleagues, friends and affiliates of the department. It’s a wonderful opportunity for colleagues to reconnect, network, and hear about what is new in the department. It also fosters opportunities for research collaboration and faculty recruitment. 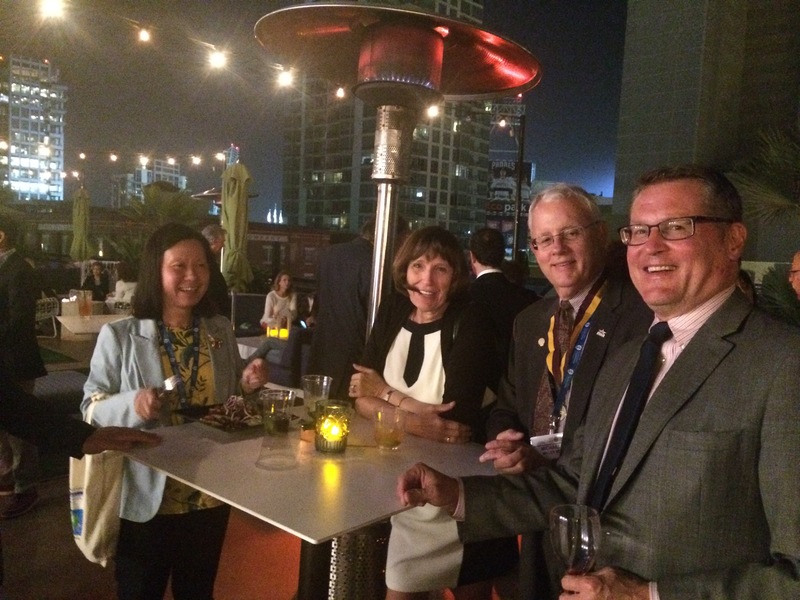 Former Psychiatry Department Administrator, Jeff Charlson, with friends and alumni at the 2017 Reception. How are you affiliated with University of Wisconsin Psychiatry Department?